Looking for Joomla Website Designers? You've found us. Guardian Solutions can help your ideal customers find you on the internet and ultimately help you drive more business. Our expert marketing and design team approaches the design of your joomla website from a lead generation perspective to ensure your website works for you 24/7. 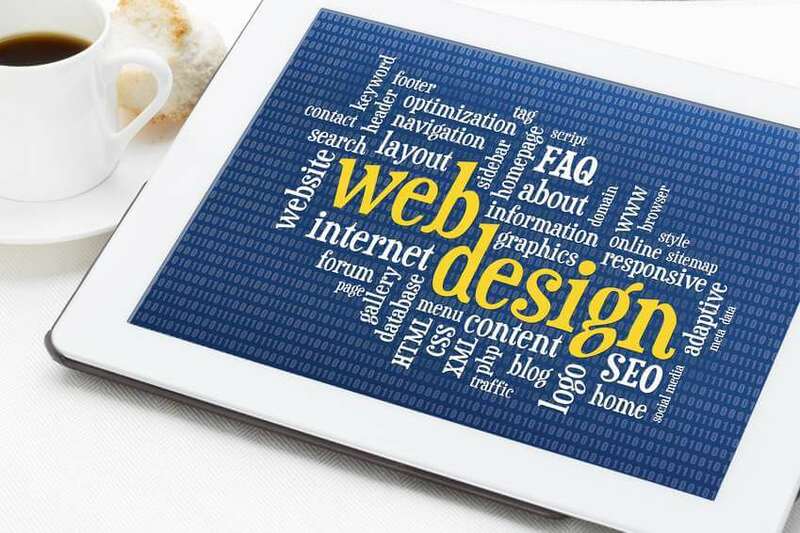 We start by making sure your website design stands out from the competition. When we build a website for your company we build a distinctive website with a focus on a great user experience. While some companies take a template approach to website creation, we do not. We create a website that is as unique as your company. Because more and more people are starting their search for businesses on their smart phones and tablets, all of the websites we build are responsive and mobile ready. What this means is you don’t need one website for desktop computers and a separate mobile website. We build responsive websites that automatically size for the device your potential customer is using whether it is a cell phone, tablet or desktop computer. Appearing on page one of Google or other search engines for the keywords that best describe the services you provide can boost sales opportunities exponentially. There are two ways to appear on page one of Google. The first is to pay to be there with pay-per-click services. The other way is to rank organically with a search engine optimized website. While search engine optimization is a complex subject, we’ve had great success getting some of our customers to page one on Google just by writing search engine optimized content. Now we can’t guarantee that for everyone because Google looks at many factors to rank websites. But website content is the number one factor that will help your website rank higher on Google. Conversion from a previous website, to name just a few. Ultimately, website pricing comes down to the number of hours it will take to create a website that matches your company’s goals and vision. Our websites start at $1800 and go up from there. To learn more about Guardian Solutions' website design options and pricing, call today at 719-749-1112 or fill out the form on the right and we'll call you. Yes. We do offer payment plans and we also accept Mastercard and Visa. What do you design your websites in? Our websites are created in Joomla which is a content management system similar to Wordpress. We prefer Joomla because it offers more basic controls within the base software and our clients find it easy to use. Yes, we offer managed website services for both Joomla and Wordpress websites. Our managed website services include website hosting, security software updates, backups and 24/7 monitoring. Yes, we provide one free email with each website and additional emails as needed for a low yearly fee. Can I update my website myself or do you have to do it? Because our sites are designed in the Joomla content management system, you have total control of your website and can make changes at any time. Of course we are always here if you need us. I have a Joomla website already can you update it for me? Yes, we often update Joomla websites designed by someone else. Do I own my website or do you? Once your website is paid for you own it and can do whatever you like with it. If you don’t want us to host it we are happy to work with your technical people to move the site to their servers. Our standard support services are available from 8:30am – 5pm MT . If you need night and weekend support we can provide that as well. Need a new website, but not sure where to start? We do this everyday and we're happy to answer all of your questions. Simply send us your info and we'll give you a call.